from the Cop City / Chill Pillars HoZac 7" out in late June 2013. Comment by Iki perrow a.k.a Iki&theJeLowfish. 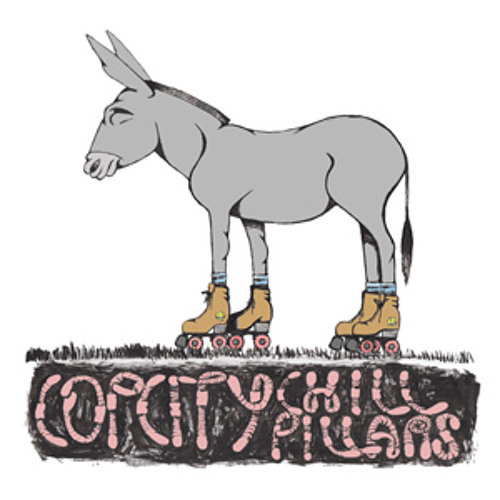 if DEVO or CABARET VOLTAIRE didn't existed ....here's Cop City/ Chill Pillars -Gift Shop ! they probably do mind...LOVE IT, keep it weird!